The above is what I wrote with my picture post on Instagram. I was quite surprised to receive notice that my entry about caregiving tied for a second place win of a mighty nice gift card amount from Spa Finders. 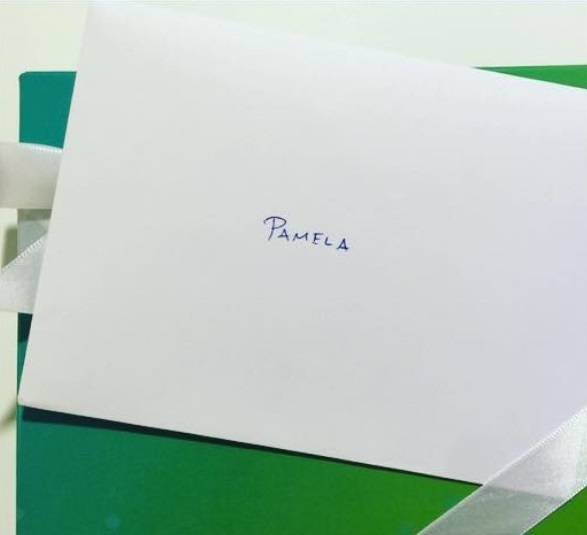 Vitas Healthcare hosted a contest (see the post Caregivers: Share Your Experience for a Chance to Win a Spa Gift Card) that I shared with you all to enter. I was a newbie to who they are and what they do, before I entered my submission, but having spent some time visiting their web page, I’m glad to have been a part of their contest and to now be a part of their resources. Please visit their site here especially if you’re in the Florida area and see what services they offer and how they may be of assistance to you. A very warm-hearted THANK YOU to my friends, family, and followers who have supported Confessions of a Master Caregiver. My blog received a score of 44 making it again a Top 20 Best Blog by an Individual for 2014. 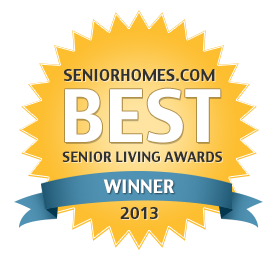 Thank you to SeniorHomes.com for the honor as I look forward to rocking this year with information!